To order new or updated Business Cards, click on the button above! How much life insurance is the right amount? What if I own a business - NOW how much do I need? 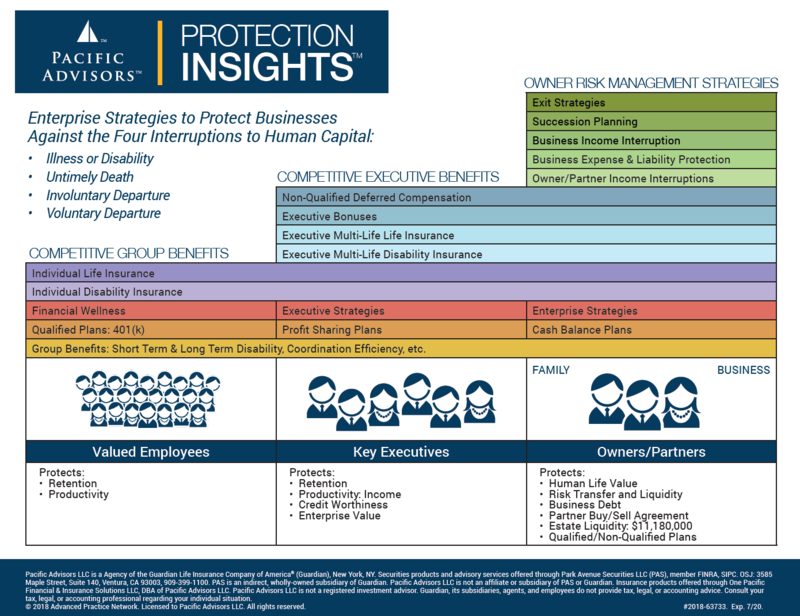 This resource is designed to help you guide prospects to understand the major considerations for determining appropriate amounts of life insurance for their unique situation - for themselves, their family, and their business. Email us to request a personalized PDF! UPDATED OCTOBER 2018! 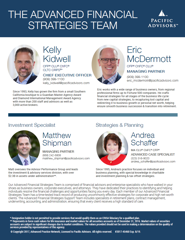 Professionally printed hard copies are available and complimentary for advisors - speak with your Managing Director or email Leanna Mayne with inquiries! 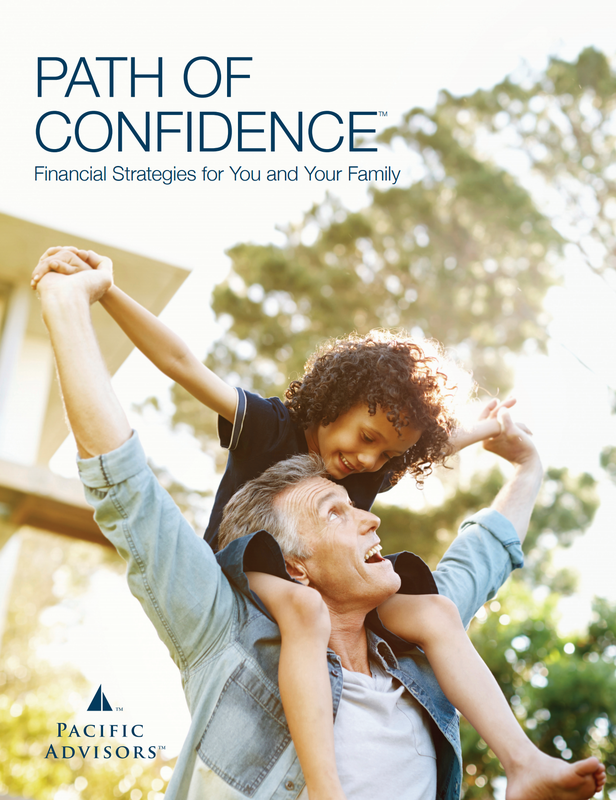 This 32-page brochure is available as a PDF or printed material. It introduces you and your clients to 12 types of advanced strategies aimed at business owners, key company executives, and people with complex estate concerns. 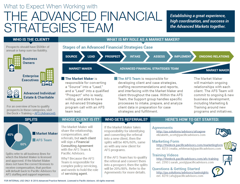 Each of the strategies listed can be used to spark discussion, or as an introduction point to Pacific Advisors' Advanced Financial Strategies team. This staple of marketing offers you the Pacific Advisors clean design, your role, and any applicable designations and compliance disclosures. Printed on a noteworthy 16pt ultrathick stock to make a strong impression. Everything old is new again! Now that everyone has moved to e-mail, social media and web, so few take the time to write a business letter. 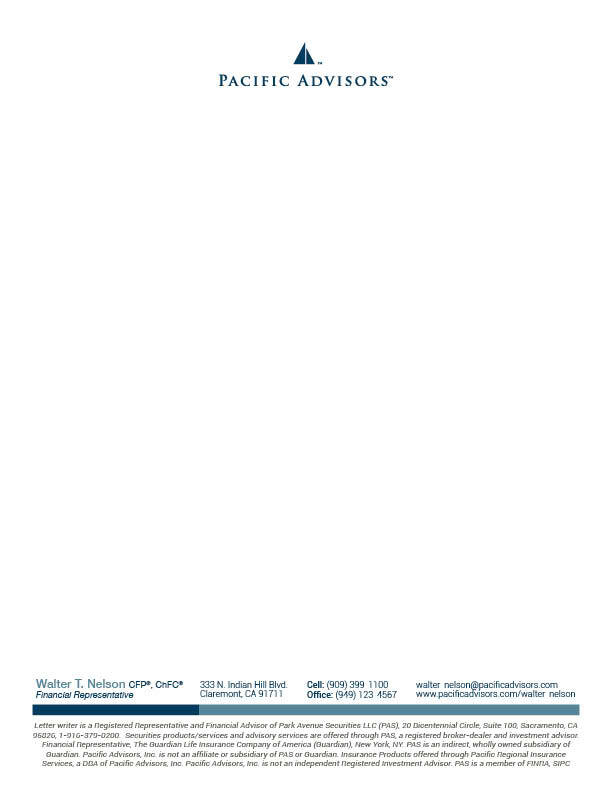 Set yourself apart with a note atop your personalized, Pacific Advisors letterhead, and a handwritten address on the front of a personalized envelope assures high likelihood of standing out. 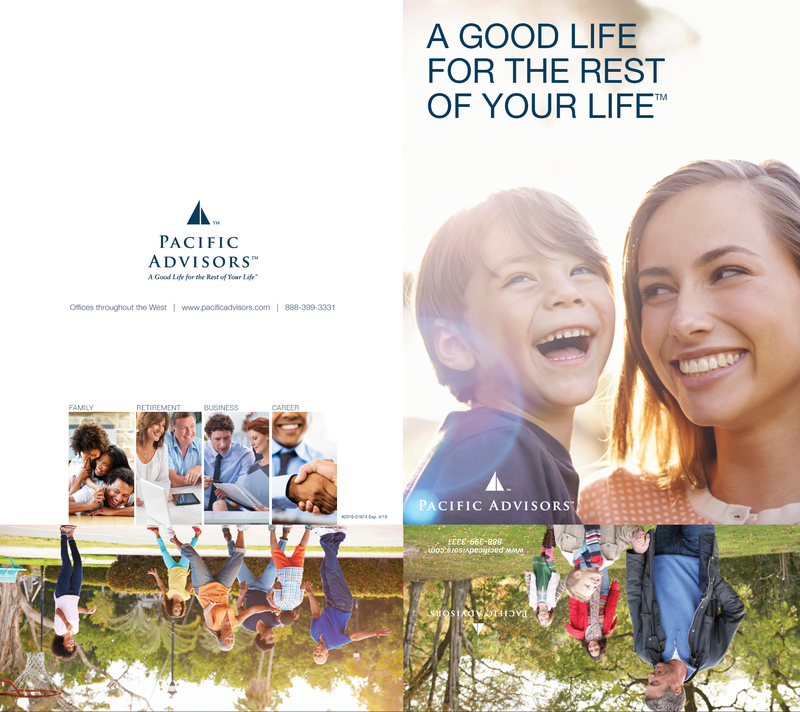 If you’re going to meet with someone, show them you mean business by assembling your marketing kit in this professionally printed, full–color Pacific Advisors folder. On thick stock and with two business card pockets, you can make a strong impression with first time prospects and clients alike. 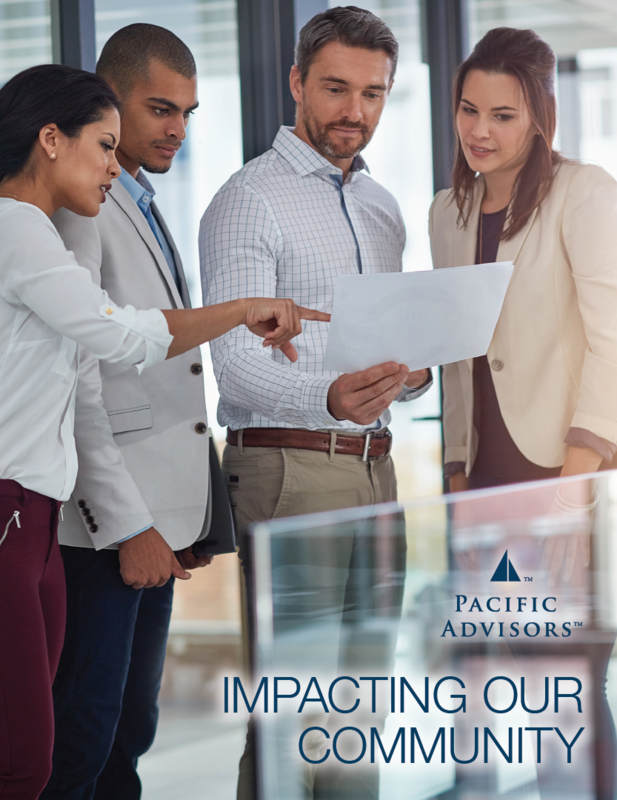 If you’re going to meet with someone, show them you mean business by assembling your business kit in this professionally printed, full–color Pacific Advisors folder. On thick stock and with two business card pockets, you can make a strong impression with first time prospects and clients alike. 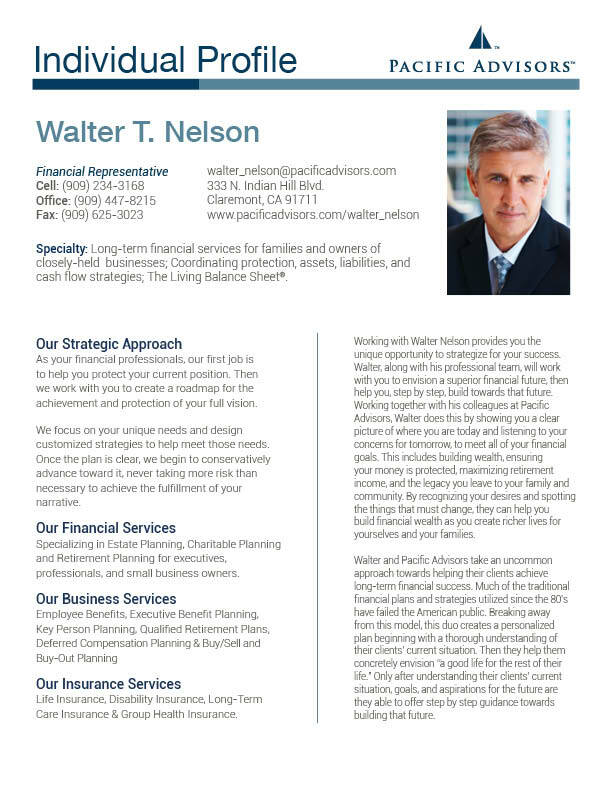 Because one profile can’t fit all, we offer a full-range of personalized profile sheets. With three front-side formats, and seven backside choices, there are more than 20 ways to mix and match to fit you. Choose a combination that best advances your practice and describes your strengths to the clients. If you do a lot of joint work with a specific producer, this profile sheet lets you leverage the collective impact of your combined accomplishments. In addition, it includes a synopsis highlighting the collective areas of focus for your practice together. This profile front allows you to market with confidence in areas you alone may not yet have enough experience to attract the prospect and work the case together. Are your accomplishments too many to list? Then this is the profile format choice for you. This bio-style format lets you share all the ways your experience and expertise will help a prospect. This format is agreat fit for producers with a proven track record of accomplishment helping clients in specific markets. Introduce yourself and your team to new or established clients. 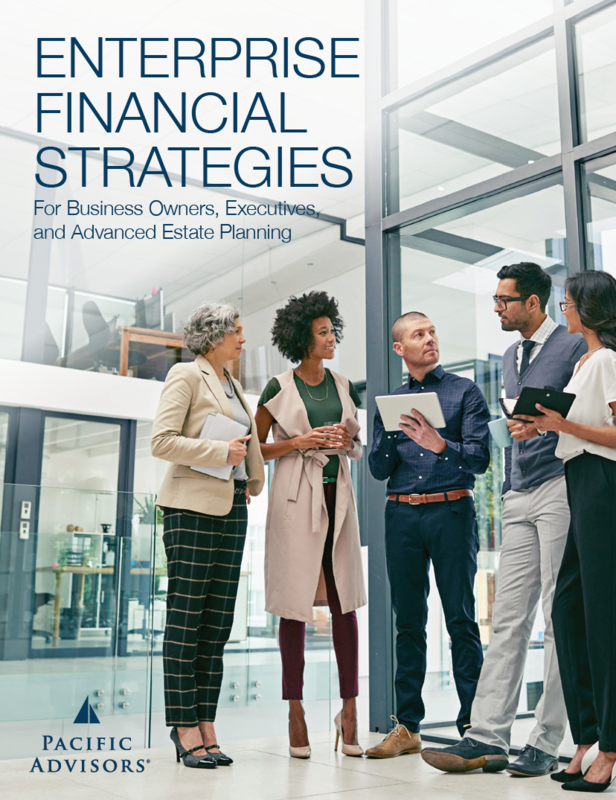 This page highlights twelve strategies for business owners and key executives to take their financial situation to a new level. What’s unique about what you do and how you do it? 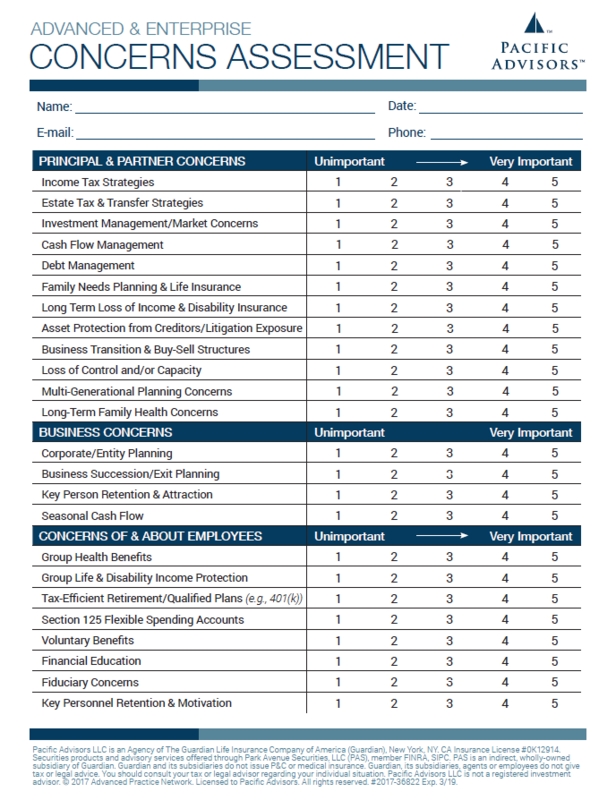 This profile sheet provides a financial decision making process across three distinct strategies that comprise a Path of Confidence – Protection, Sufficiency, and Surplus. 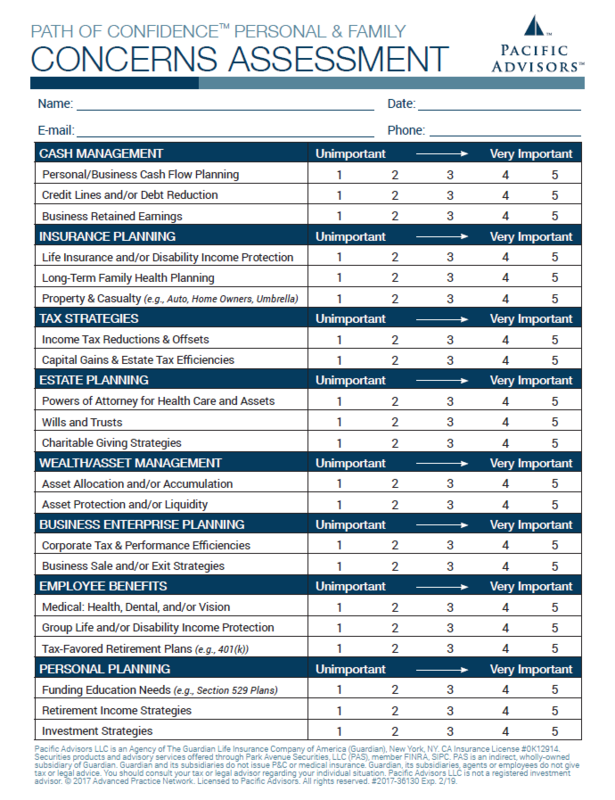 This profile back also shares the impact of The Living Balance Sheet® to help clients get financially organized. 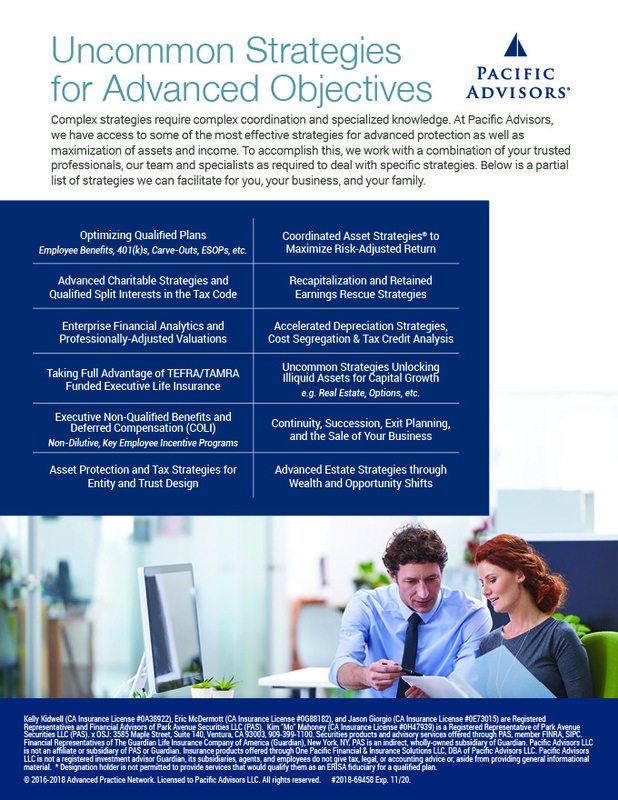 This profile back is aimed at advanced and enterprise clients, and shares some of the advanced strategies featured in the Enterprise Financial Strategies brochure. Show your clients how you can help them get a wide-angle view of their finances, allowing them to adapt as circumstances and desires change in order to achieve the best possible results. This makes it easy to recognize the long-term potential of every dollar they earn, so they can make decisions toward achieving improved financial balance. 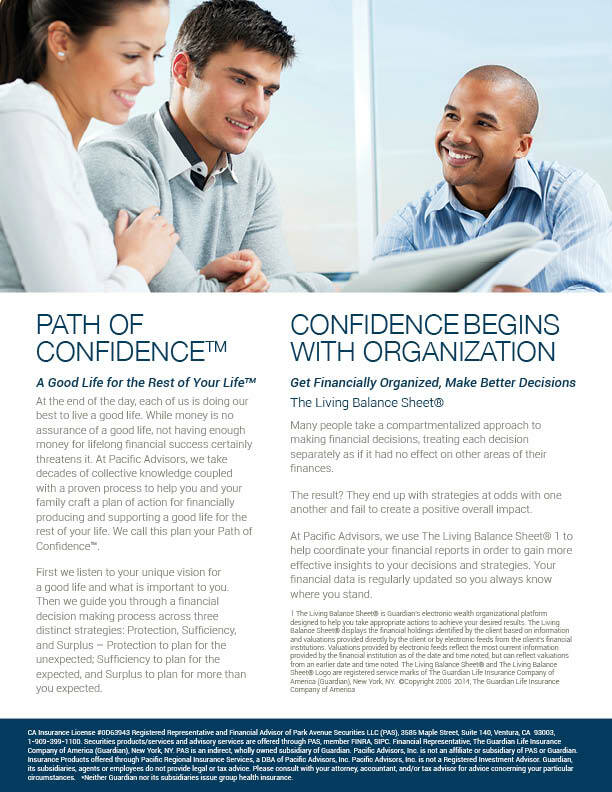 Perhaps the most essential component of a complete marketing kit, the Path of Confidence client brochure provides your prospects and clients insights into how you approach their financial future, how you help them develop a plan of action, what they can expect when working with you, the different financial education initiatives you’re able to represent, and how you help them get financially organized with The Living Balance Sheet®. This platform guides your client each step of the way and helps them see their full financial picture. Nothing builds trust and confidence with prospects like showing them the impact your practice and firm have on the community, the region, and tens of thousands of clients. 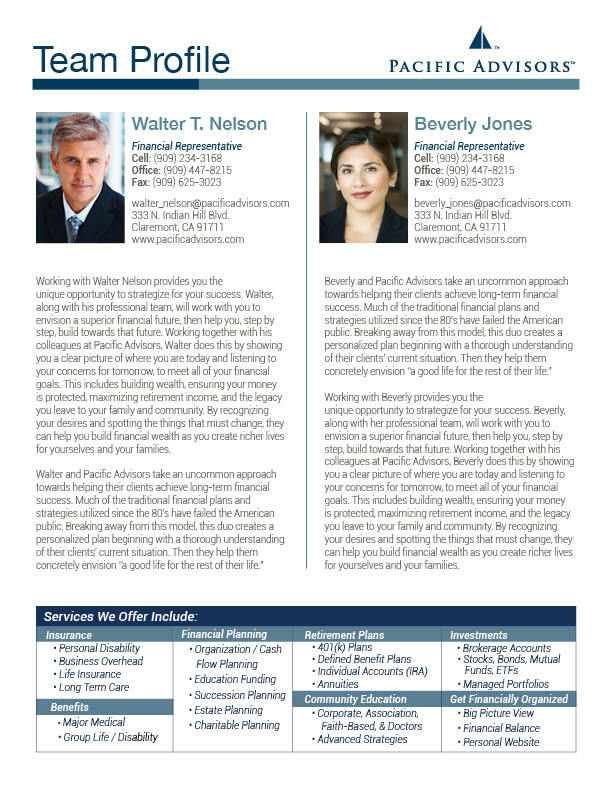 This brochure helps you bring to life the real tangible facts our firm has on the community we serve, by highlighting both the financial impact as well as the impact to community and nonprofit groups across the region. This brochure clearly demonstrates that our influence goes far beyond the numbers. Find out what your prospects care about and learn how to help them with this Path of Confidence Concerns Assessment Checklist. Are they worried about insurance? Their retirement? Taxes? Their company? Find out by offering this checklist. A great center-of-influence leave behind! We are a protection first company. 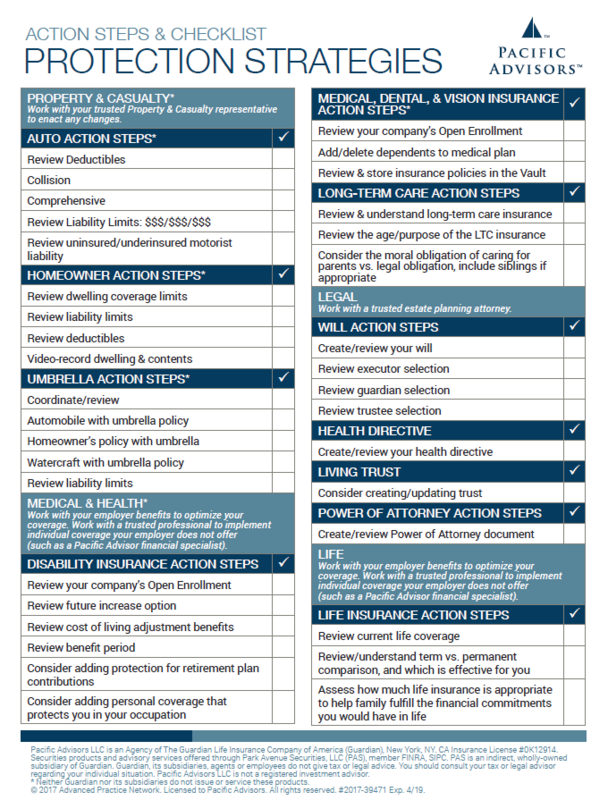 Prove it to your clients by showing them a checklist of how you will help them protect their life and business from numerous angles. Ideal for those who want to produce a solid foundation in insurance and protection strategies. 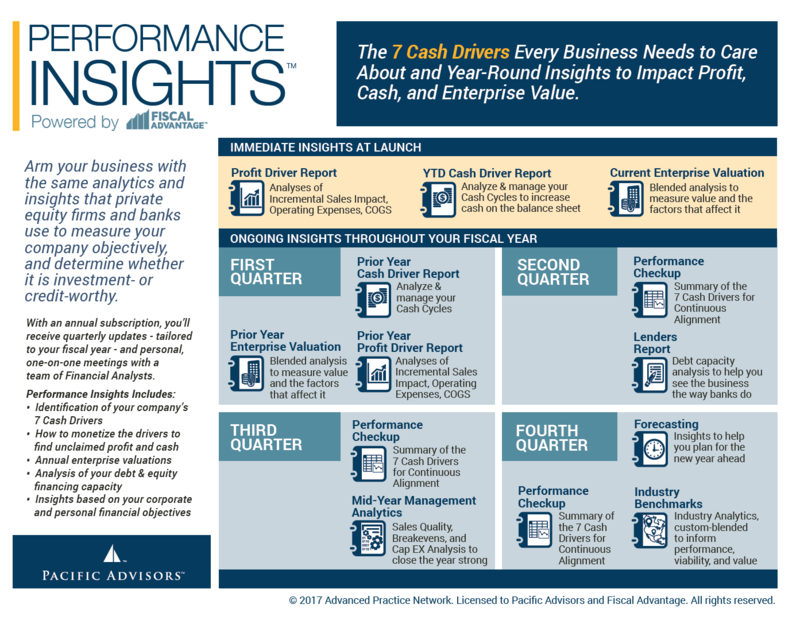 This two-page document introduces the Performance Insights™ Program, powered by Fiscal Advantage. It explains the Performance Insights deliverables, services, and twelve-month client experience, as well as what your clients and prospects can expect when they get started. This one sheet can be personalized! If you need hard copies, or want this one sheet personalized, please contact Horsemouth LLC. 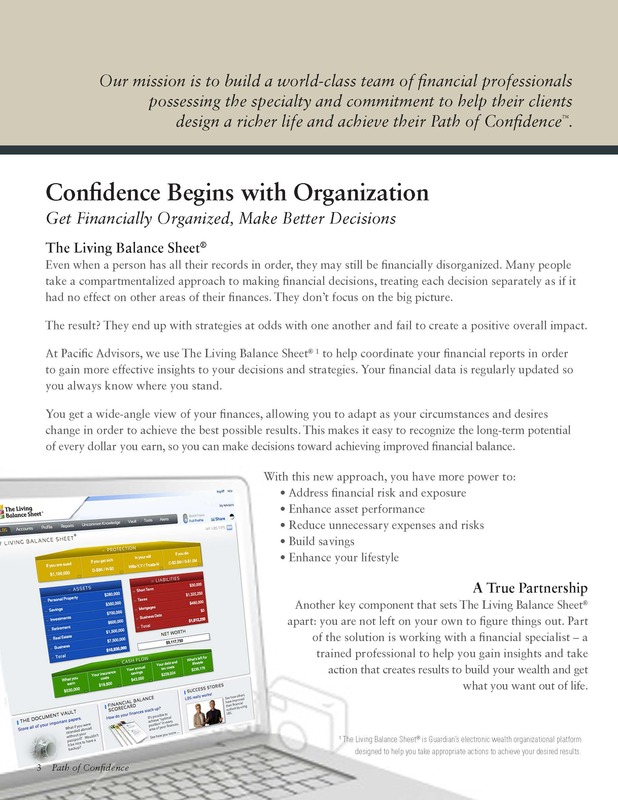 The PDF, to the left, can be distributed throughout PA and used with clients. 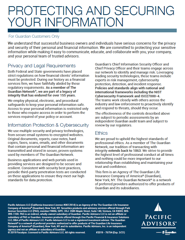 This one-page document introduces types of risk facing business owners, and outlines some basic and advanced Protection Insights products, services, and strategies. Are your clients already familiar with 1031 exchanges for deferring property sale taxes? 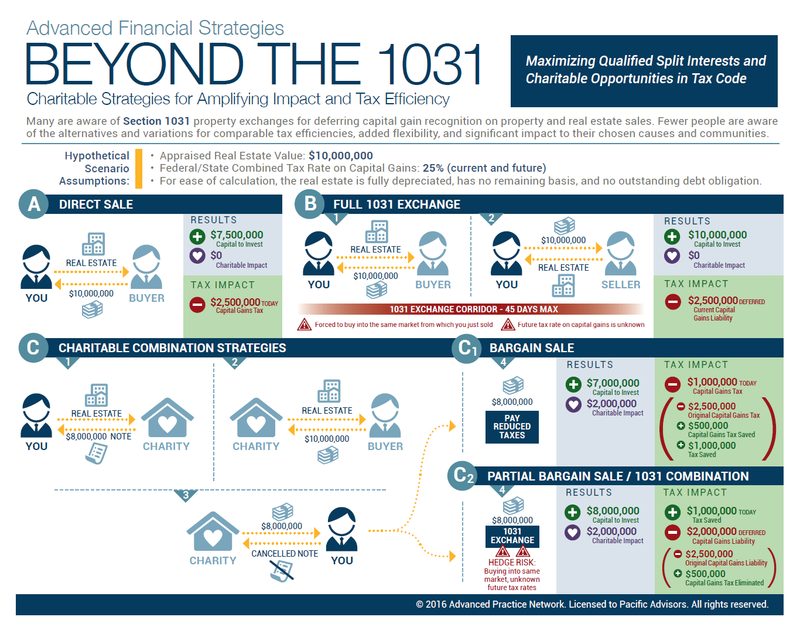 Are they aware that 1031s are just the beginning? This one sheet walks through coordinated and charitable strategies for deferring, offsetting, or eliminating property taxes. With just a little planning, your clients can make a significant impact to charities & causes they care about while freeing up capital for long-term asset strategies. 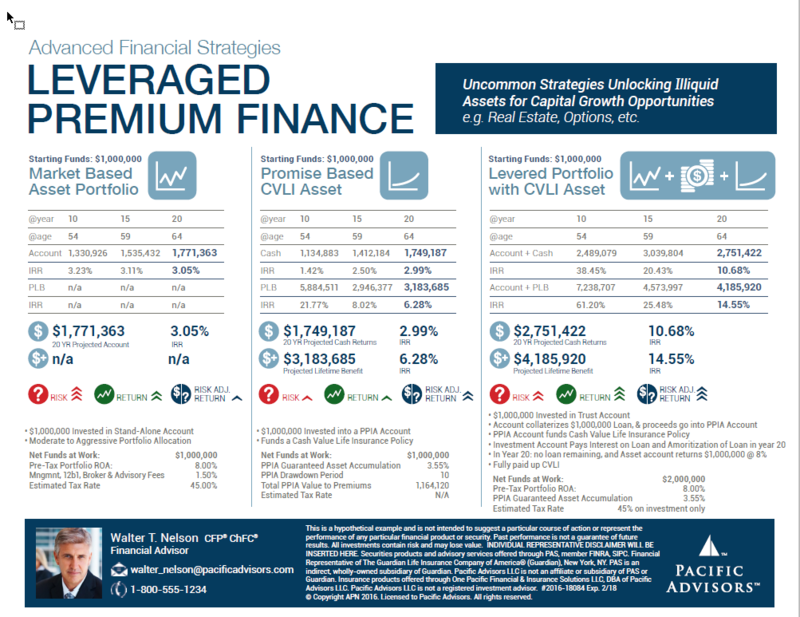 Use this one sheet as a guide for discussions with clients, or as an introduction to Pacific Advisors' Advanced Financial Strategies team. Please use the order form to request a personalized PDF with your name and disclaimer. COMING SOON: video training on how best to use this one sheet with clients! 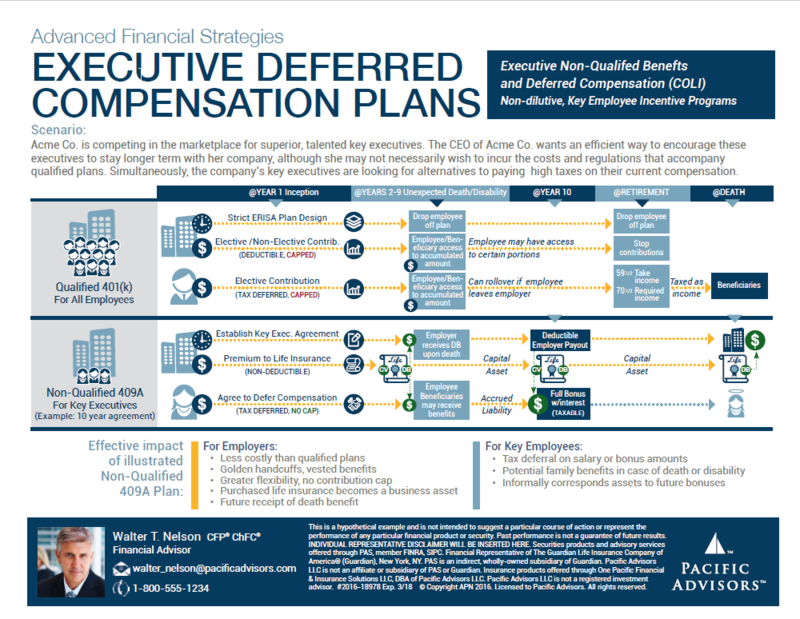 This one-page document compares traditional, qualified 401(k) plans with less-common, non-qualified 409A plans for business owners. If your clients are looking for ways to attract and retain top talent, or are interested in creating large tax benefits for themselves today and significant, tax-free revenue in the future, this is the perfect starting point. Please use the order form to request a personalized PDF with your name and disclaimer. IMPORTANT: Watch the training video, found here on the Dock under Training > AFS Training (Advanced), to learn how to use the one sheet. There will be a short survey at the end. This is required before you receive your personalized one sheet! 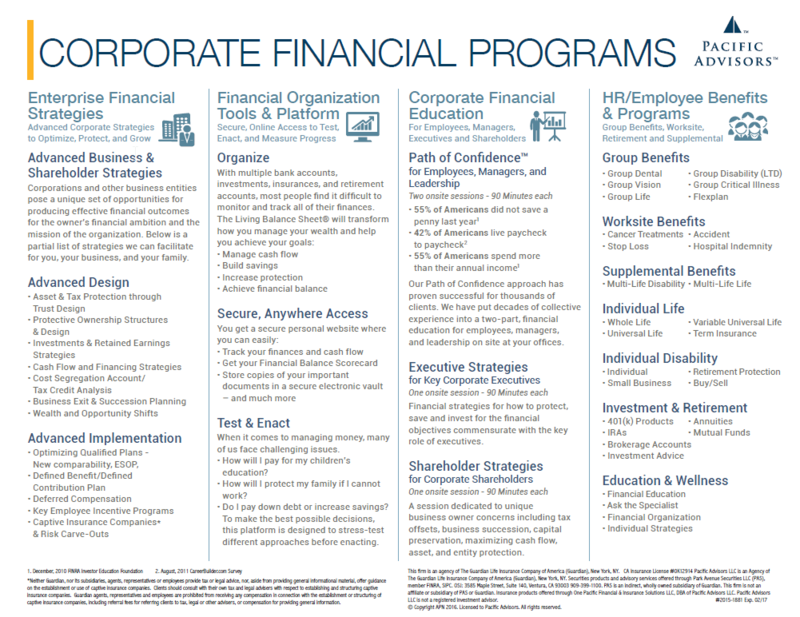 This comprehensive one-page document walks through the many corporate financial programs offered by the Pacific Advisors team. Aimed at business owners and key executives, the tools and topics discussed will help you and your clients identify specific interests and requirements in an efficient manner. 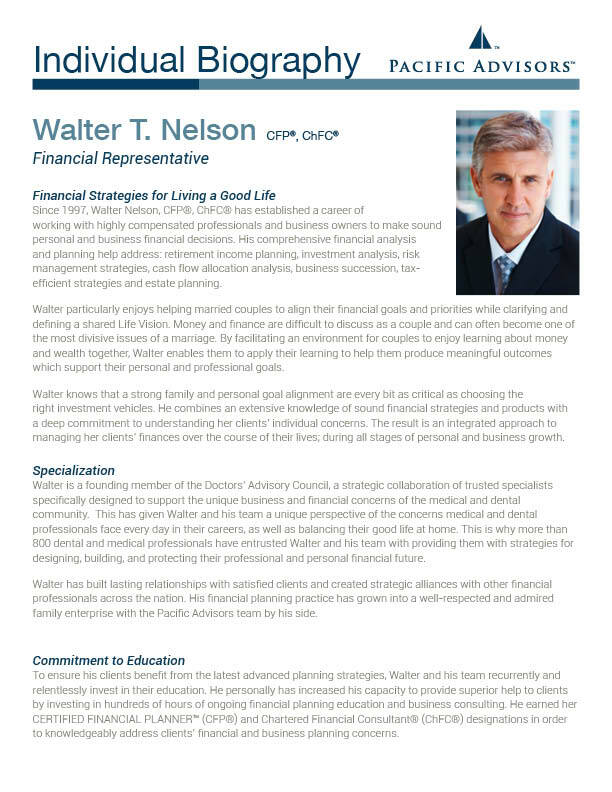 This is a detailed look at a coordinated asset strategy for whole life insurance plus an investment portfolio. 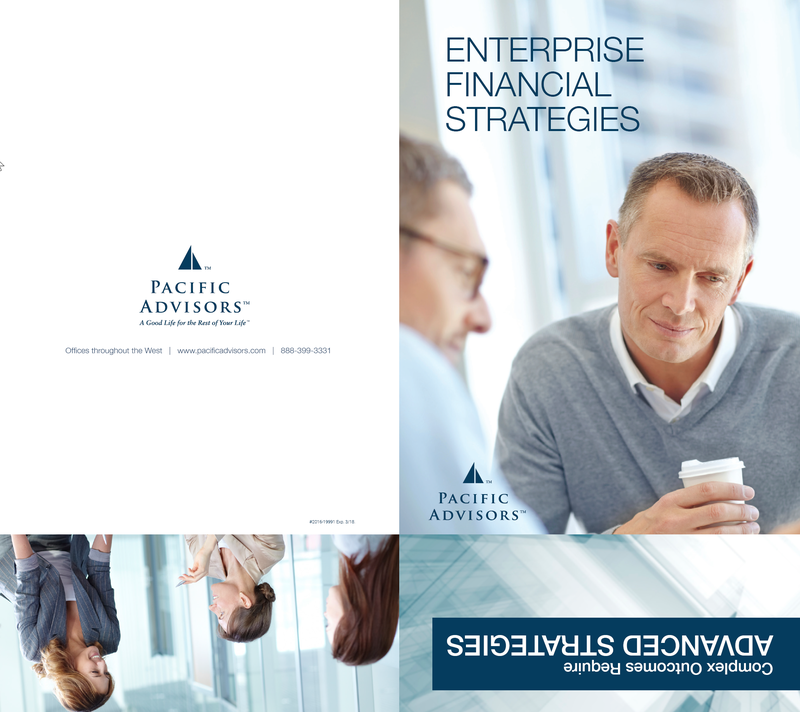 Use it as a guide for discussions with clients, or as an introduction to Pacific Advisors' Advanced Financial Strategies team. Please use the order form to request a personalized PDF with your name and disclaimer. 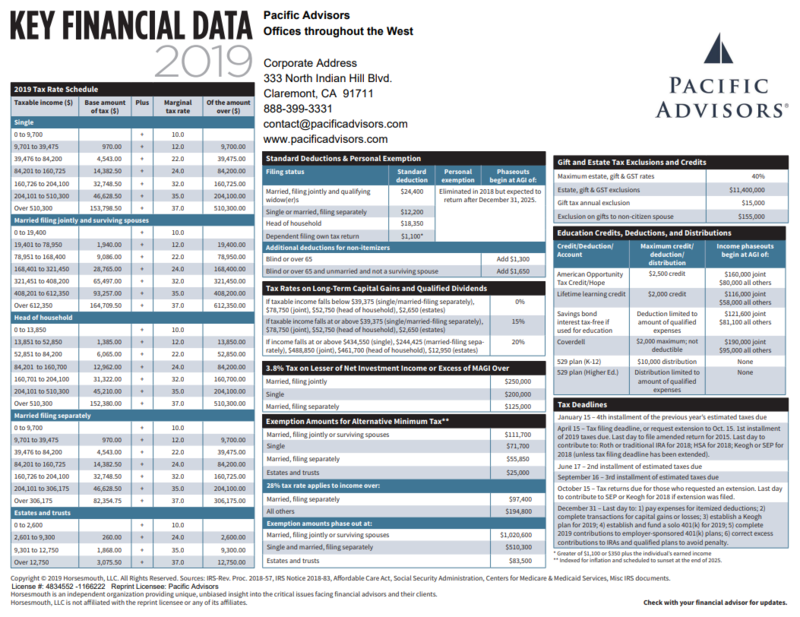 ©2019 Pacific Advisors Dock / SportsEngine. All Rights Reserved.